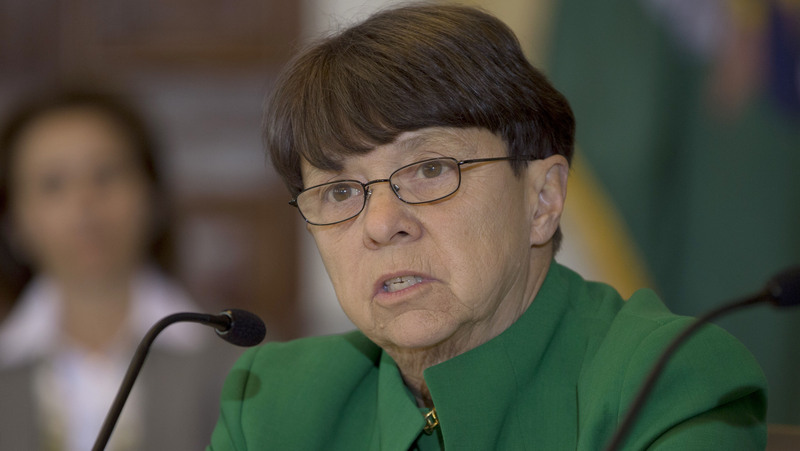 Data suggests private funds are healthier operations with less leverage and more controlled risk profiles than was the case five years ago, SEC chief says. The same day that White spoke in New York to the Managed Funds Association, the SEC released the first aggregated data from the Forms PF that private fund managers have had to submit to the Commission under Dodd-Frank. And according to White, that data suggests that private funds are healthier operations with less leverage and more controlled risk profiles than was the case five years ago. Although the total notional value of derivatives reported on Form PF has increased, from about $13.6 trillion to about $14.8 trillion, that value has decreased relative to total net assets from the beginning of 2013 to the end of 2014, from about 256% of net asset value to about 221% of net asset value. More than half of all large hedge fund advisors report aggregate economic leverage less than two and a half times their total reported hedge fund net assets. Fewer than 100 reporting hedge funds, representing less than $70 billion in combined net assets, manage some portion of their funds using high-frequency trading strategies. There was an 8% increase in the number of private funds from 2013 to 2014, with a $1 trillion increase in gross assets to nearly $10 trillion. Of that $10 trillion in private funds, hedge funds represented $6.1 trillion in assets. In her speech, White also raised some operational issues for private fund advisors, including cybersecurity. She suggested advisors “pay careful attention” to the issues listed in the Commission’s April 2015 Cybersecurity Guidance as part of advisors’ “compliance obligations under the federal securities laws” to prevent, detect and respond to cyberattacks.